Noah is described as a “righteous” man who was “blameless” (whole, sound, complete) in the midst of the corrupt and violent world he lived in. How is this possible? What challenges do you think Noah faced from his culture? What challenges are you facing as you seek to do what is right and live as God intended us to live (whole and holy people!) in the midst of our corrupt and violent culture? There is much current debate about the extent of the flood among both scientists and theologians. 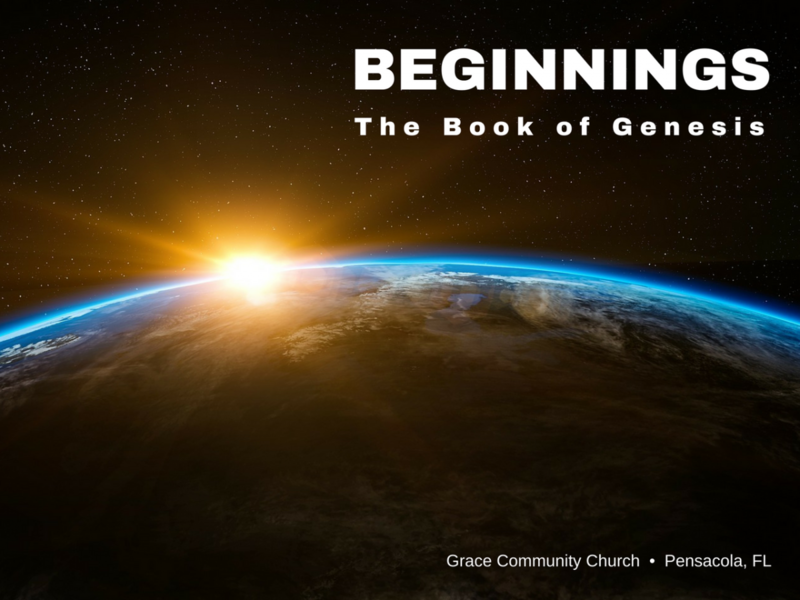 Is it possible, based on the text of Genesis, to see the flood as local and not global? Why or why not? How do you respond to other believers when their interpretation differs from yours? Noah’s trust in God and his word motivated him to obey – despite the enormity of the task he faced (Gen. 6:22). God often calls his people to do extremely difficult tasks that are often misunderstood by the culture at large (e.g. – love our enemies, forgive those who hurt us, delay gratification of our desires, give our resources away). Is the reality of your trust in God being shown by how you live?